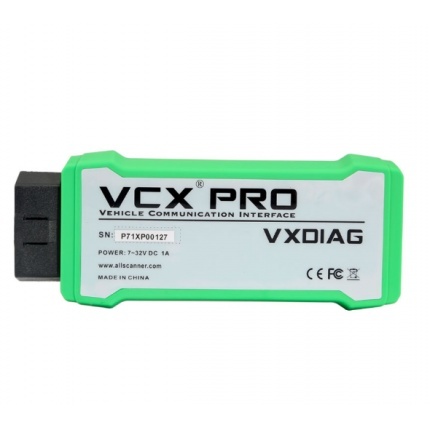 Description: VCX is designed on the basis of the latest automotive international standards so that it can support many professional automotive diagnostic applications, including the original and third parties. 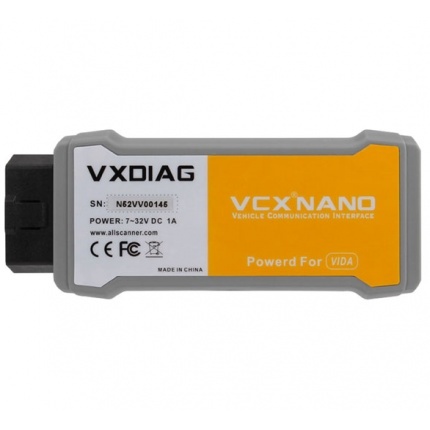 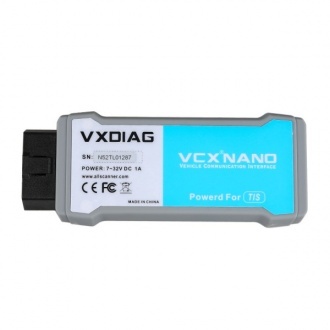 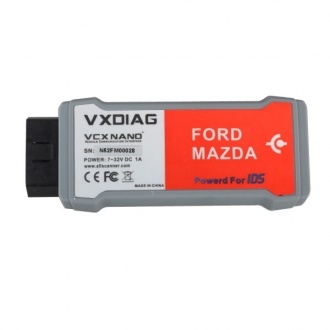 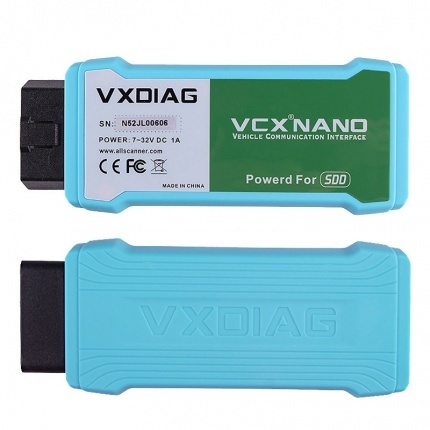 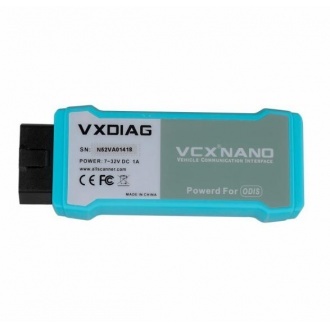 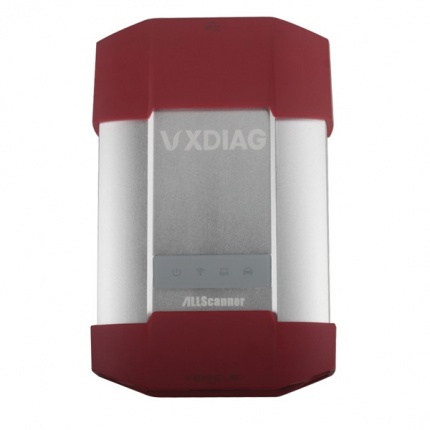 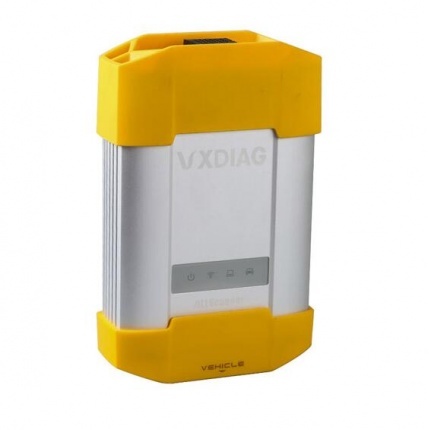 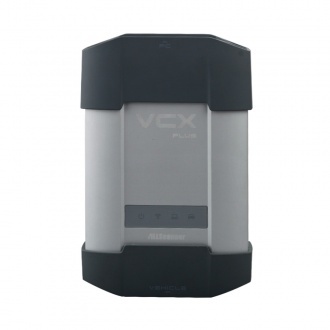 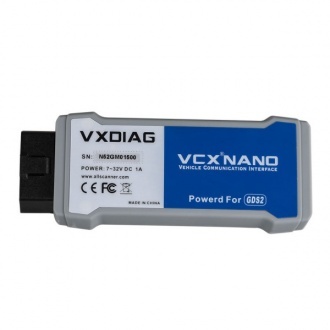 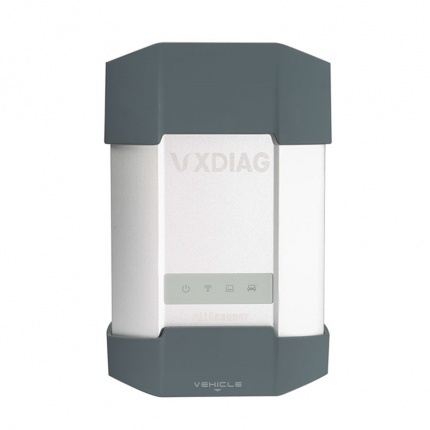 Description: VCX-PLUS ​is a new generation of integrated automotive diagnostic equipment​.A device can support both Pathfinder and SDD software at the same time. 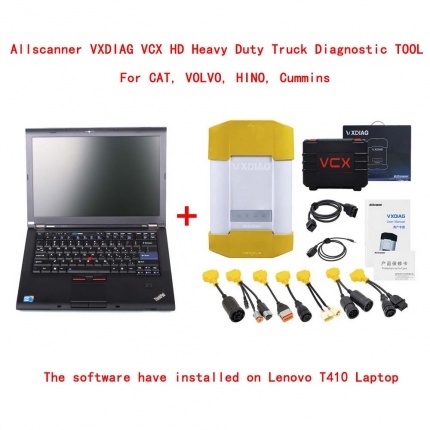 That is, a device can replace the JLR VCI+JLR DoIP VCI combination.